During today's press event Microsoft made a rather surprising move. Not by announcing the company's newest operating system, which was widely expected, but rather by announcing a bit of a surprising new name. 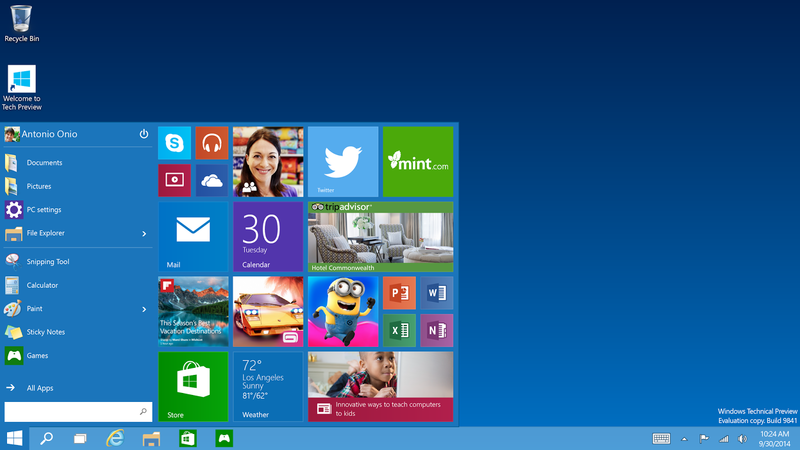 Windows 10!! 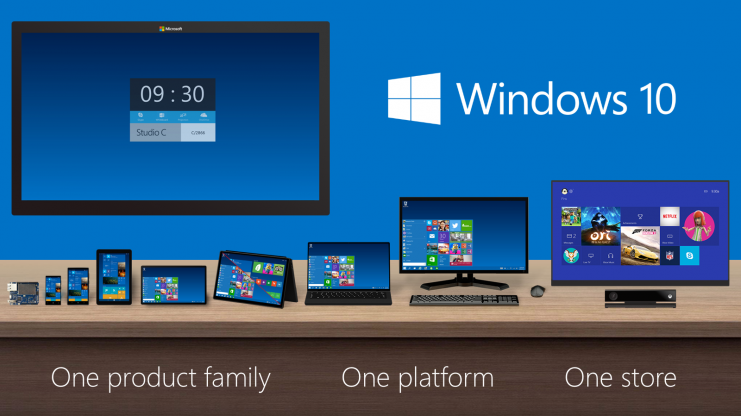 Being described as Microsoft's "most comprehensive platform ever," and the ‘first step of a whole new generation of Windows’, Windows 10 will offer a tailored experience for all hardware across a single platform family. Meaning there won't be 'one user interface to rule them all' but rather a product family, with a tailored experience for each device. Microsoft has said Windows 10 will run across a broad range of devices and we aren't just talking smartphones, tablets and PCs here. They see Windows 10 running on 'The Internet of Things', which could include everything from family PCs to smart devices, to servers in enterprise datacenters worldwide. Common Interface for for "Universal Apps" that'll work across form factor Windows 10 brings back the "start button" concept to the lower left of the screen along with the "Program Menu" concept that users can add programs like Word, Excel, Internet Explorer, etc. to the menu, PLUS the menu also shows (at the same time) the modern Windows application tiles. For those wanting an early look at the new operating system you need to sign up for the Windows Insider Program. For more details checkout the Official Microsoft Blog or to read Myerson’s post, head over to Blogging Windows, and to learn more about today's announcement read the press release. 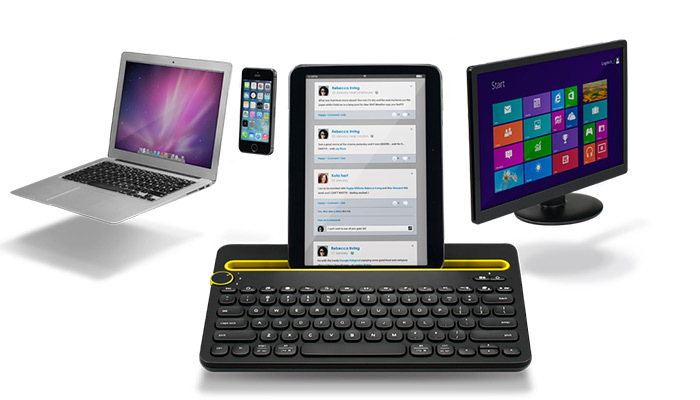 With a plethora of Windows 9 rumors swirling around and the widely expected introduction expected at Microsoft's upcoming event being help in San Francisco next Tuesday, rumors have risen that we may see some unexpected news from Microsoft that the company may break from tradition and offer its newest operating system as a free upgrade! Popular geek site BGR originally reported the rumors, which it had found thanks to Indonesian tech site Detik earlier this week. The reports quoted Microsoft Indonesia president Andreas Diantoro as saying that "the Windows 9 upgrade will be available free of charge to all existing Windows 8 users once it's released." The original Detik article is in Indonesian, but a quick translation through Google Translate, will allow you to view the full article which states amongst other things that Microsoft will indeed announce Windows 9 during the Sept. 30th event. It goes on to state that once released, Windows 8 users "will be able to easily install the Windows 9 update after downloading it from directly Microsoft." While neither article makes it clear whether other Windows users who are on older versions of the OS will get any other special offers, it does make sense that Microsoft would make moves to try to boost sales of Windows 9 as it is actively trying to move as many people as possible from the older, and no longer supported, Windows XP operating system. Additionally Windows 8 sales have been seen as slumping, so offering Windows 9 as a free download might be a great incentive for users to make the transition to Windows 8 now knowing that they'll be able to move to Window 9 once it is released. Microsoft has just made it a lot easier for students and teachers everywhere to access their free subscriptions to Office 365 by cutting out the middle man. Previously, for students and teachers to take advantage of the Student Advantage Program, they had to contact their campus IT department, who then had to set up the account and provide access to the students. Now, all the student needs to do is to provide a verified email address from the school, and Microsoft will do all the hard work. Last year when Microsoft launched its Student Advantage Program if began giving Office 365 access to students whose schools provided it to their faculty and staff. Now Microsoft has added a self-serve option, too. 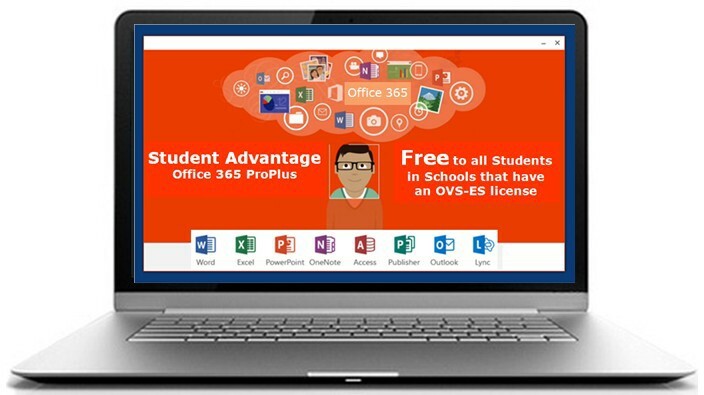 As part of the program teachers and students at more than 35,000 institutions are automatically eligible for free version of Office 365 ProPlus. To learn more about Student Advantage, visit http://office.com/education. There is nothing worse than paying to download what you think is going to be the best game or greatest app of all time only to find out you absolutely can't stand it. In the past with apps from Google Play you've had to make your decisions and uninstall that app quickly so you'd receive your refund. Thankfully Google has now decided to allow you to take your time in deciding if you like an Android app or not. Google generally allows users a short 15 minute testing window to decide if that impulse buy, or random recommendation from a friend, was worthy of being added to your app collection or not. However, over the past month or two Google has slowly been extending that testing period. Now Google has officially updated its Google Play support page to fully extend that time to a two-hour refund window. To get a refund for an app you don't like, open the Google Play Store app on your mobile device, touch the Play Store icon and select My Apps, then select the app or game you want to return and look for the Refund option. If the two-hour refund window has not yet passed, Open and Refund buttons will be displayed. If a Refund button is not displayed, your purchase is not eligible for return. The one caveat is: this only works once per app. So, if you previously paid for and downloaded an app you didn't like and already received a refund, and choose to re-download it at a later date, you won't be able to return it. 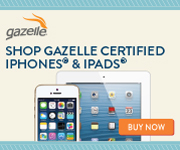 Great news for those pesky geeks like us that like to test out a lot of different apps but also have impeccable taste. Also good news for you gamers out there that like to test out some of the latest games before making the full purchase. Google Voice may officially be dead but that doesn't mean the service is gone for good. Google has just given the free VoIP service a bit of a reprieve as the company has announced the addition of free voice calls to Google Hangouts. The new service will offer free calling to other Hangouts users and phone numbers in the U.S. and Canada,. There will also be an option for international calling with what Google is stating are low international rates. To get started on Android, just grab the new version of Hangouts (v2.3, rolling out over the next few days), then install the accompanying dialer to turn on voice calls. 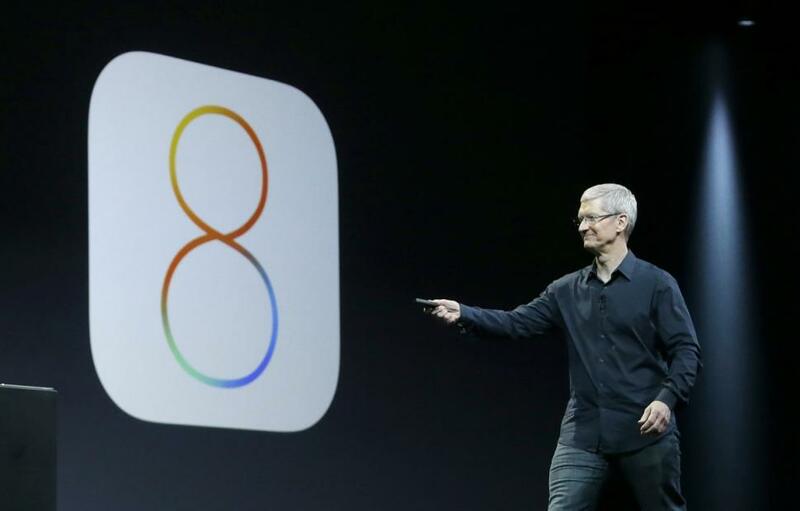 On iOS and the web, voice calls will be available the next time you open the app. For all you current Google Voice and Google Voice app users, you will soon see a pop-up prompting you to migrate to the new Hangouts app. Once your migration is completed messages sent will show as "via GV" to let you know it was sent to your Google Voice number. It's also worth noting that if you turn on Google Voice integration, the Voice app will stop receiving messages—everything will go straight to Hangouts. There is no need to worry though. The new update brings almost all of the current features of the Google Voice service to Hangouts. This means your new Hangouts calls will be fully integrated and will allow you to use your current Google Voice number. All your voice-mail transcriptions appear in the regular Hangouts chat interface, as do text messages to your Google Voice number. For outgoing text messages, Google will give users a couple of options. There is a smart reply feature that will automatically send your replies from the number that received it (Google Voice or your regular phone number), or you can choose to always use Google Voice or your phone to respond. For the time being, iPhone users will only get support for Google Voice calling. SMS and voice-mail support is coming “soon,” according to Google. Google has been rapidly integrating all of its communications services such as Google Talk, Google+ Messenger and regular SMS functionality into the Hangouts application on Android, and with the integration of Google Voice it will finally be able to provide a unified communication tool to its users. Amazon Prime Instant video has finally made its long overdue debut on Android smartphone thanks to the most recent updates to the popular app. The service which has long been available on Amazon’s own mobile hardware and even Apple’s iPhones and iPads has until now inexplicably bypassed support for Android. Forcing Prime owners to browse selections through other means. 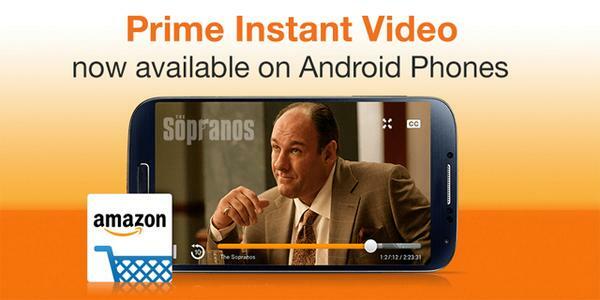 Today, however, Amazon is finally showing Android devices the love they deserve when Amazon announced that Prime members in the US, UK and Germany will now have the ability to enjoy Prime Instant Video on their Android phones. The latest update of the Amazon App for Android combines the fast and easy mobile shopping experience customers have come to know and love with access to unlimited streaming of tens of thousands of movies and TV episodes from Prime Instant Video. Android smartphone users can visit amazon.com/androidapp or the Google Play Store for more information about the new Amazon App for Android. Some Twitter users will begin seeing a new option tacked on to some of their Tweets in the form of a 'Buy Button' that will allow you to make purchases directly from several select sources. For the test market the social media site has partnered with several major musicians (Brad Paisley, Eminem and Soundgarden just to name a few), retailers such as The Home Depot and Burberry, and nonprofits (The Nature Conservancy) to let you buy merchandise share from their Tweet. “Users will get access to offers and merchandise they can’t get anywhere else and can act on them right in the Twitter apps for Android and iOS; sellers will gain a new way to turn the direct relationship they build with their followers into sales,” Twitter group product manager Tarun Jain said in a Monday blog post. Twitter says an entire purchase can be completed in just a few taps. After tapping the “Buy” button, you will get additional product details and be prompted to enter your shipping and payment information. Once that’s entered and confirmed, your order information is sent to the merchant for delivery and all your payment will be secured and processed via Stripe's payment system.